We have many Reach Forklifts to Choose From Nationwide! 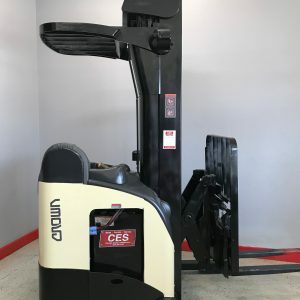 Are you searching for a reach forklift for your business? We stock an extensive range of used forklifts to suit businesses of all sizes, including repainted and refurnished forklifts with one year battery warranties. Ideal for warehouses, fulfillment centers and retail store rooms with tall shelving, reach-fork trucks make it safer and easier for your staff to access items stored high above the ground, all without the risks of ladders, order pickers and other equipment. Our reach truck forklifts are suitable for any environment in which an extended reach is required, from commercial warehouses to industrial settings and more. Reach forklifts are designed to reach high above the ground, allowing them to access shelving and other areas that are outside the reach of a conventional forklift. For this reason, extended reach truck forklifts are typically used in warehouses and other areas with tall shelving. Equipped with an extended mast, the forklifts have a higher maximum reach than other types of forklift. Most reach-fork trucks can extend as high as 20 feet, with certain models able to reach a height of more than 30 feet when fully extended. This means that some of these trucks can extend as much as twice as high as most conventional sit-down forklifts. 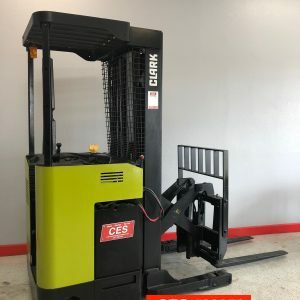 Beyond their extended reach, this type of forklifts tend to have a relatively compact design that allows them to perform well in tightly-packed warehouses and other storage areas. Like conventional sit-down forklifts, reach truck forklifts usually have a covered seating area to protect the forklift operator from falling items and other safety hazards. The ability to store items higher than normal. Because the forklifts can extend to pick up pallets from high shelving, they allow you to optimize your use of warehouse space by storing items on high levels of shelving. Improved safety. Reach-fork trucks make it easier for your workers to access pallets and other items stored high above the ground, reducing your dependence on ladders and lowering the risk of slip-and-fall injuries. Cost-effectiveness. Compared to larger forklifts, most reach trucks are competitively priced and affordable, allowing you to purchase the store room equipment you need without going over your budget. Reliability. 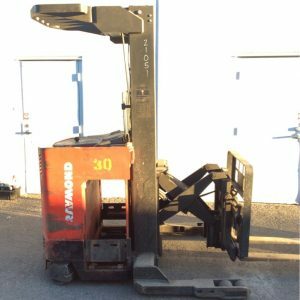 Reach trucks are easy to maintain and highly reliable, helping you avoid many of the breakdowns, repairs and other issues that can occur with more complex forklift designs and configurations. Do you need a reach forklift for your warehouse, fulfillment center or store room? We stock an extensive range of used reach trucks, including a selection of high quality, refurbished models with few usage hours. With a one year battery warranty and 60 day forklift warranty, our pre-owned reach trucks are a reliable choice for your business. As well as our range of used forklifts, we also offer forklifts rental services for businesses of all sizes. 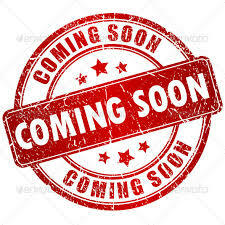 For more information about our products and forklift rental services, or to request a quote for your needs, please contact us now.